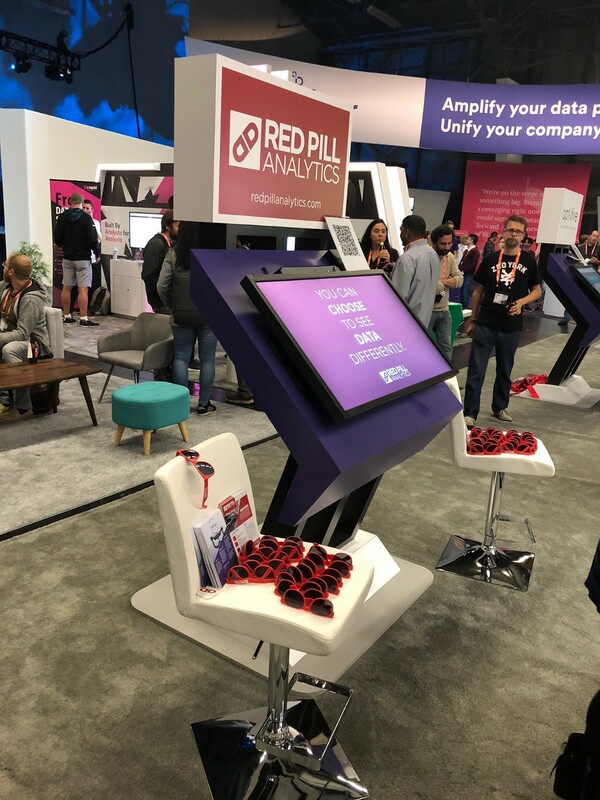 As a vendor, it’s rare to leave a conference feeling totally energized and fulfilled; thankfully, Looker Join broke the mold for Red Pill Analytics. Spoiler alert: we’ll definitely be going back next year. Mike Jelen addressing the @LookerData Partner Summit on how @RedPillA provides Real-TimeBusiness Analytics to customers. 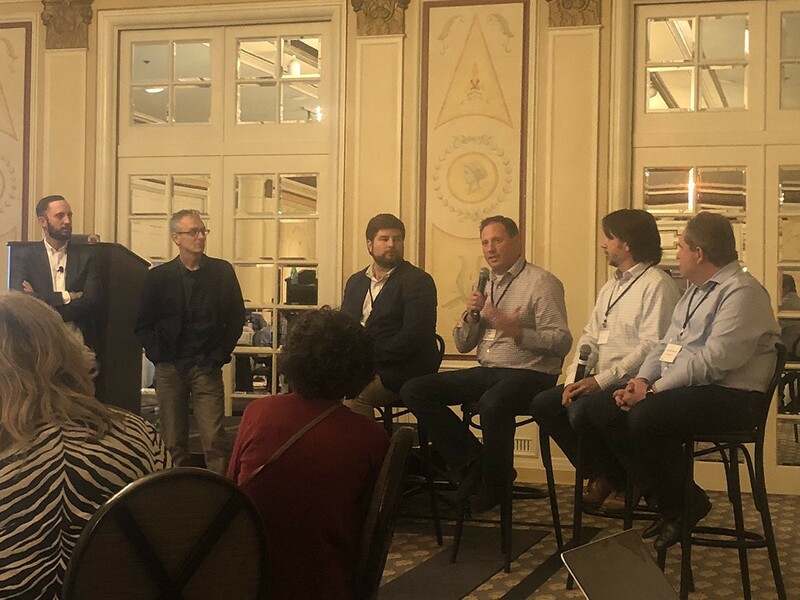 The week kicked off at the Partner Summit, where Looker executives provided sneak previews of Looker 6.0, a new branding campaign, and outlined their plans for the future. 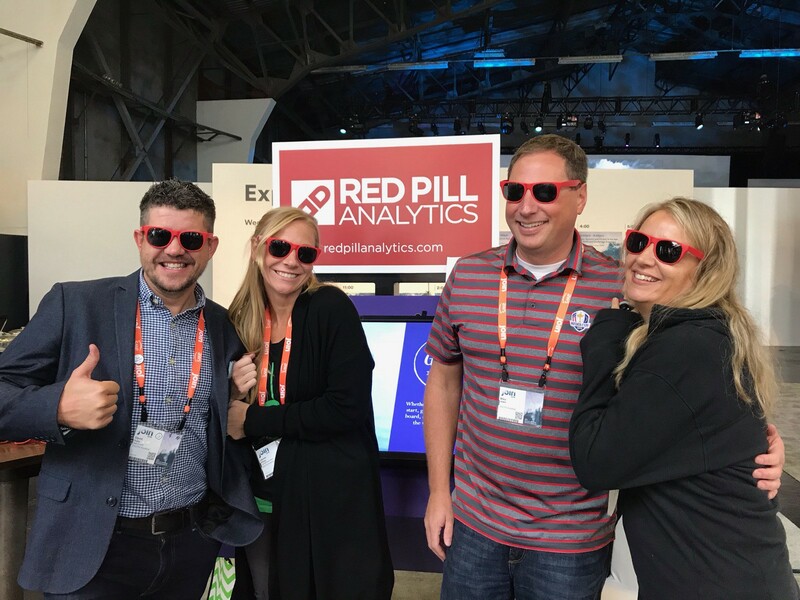 The highlight of the event was Red Pill Analytics being recognized for excelling at providing Real-Time Business Analytics. Red Pill was one of four partners acknowledged for outstanding consulting. The conference kicked off with a well-attended, lively welcome reception where conference attendees happily networked with colleagues and vendors. The top-notch event continued with two days of sessions, mostly focused on hands-on labs, case studies, and roadmaps. The partner pavilion was packed the entire time. It was refreshing to speak to people in different industries and understand their unique data problems in a relaxed and genuinely interesting atmosphere. It would be a disservice to leave out the stunning location of the conference. 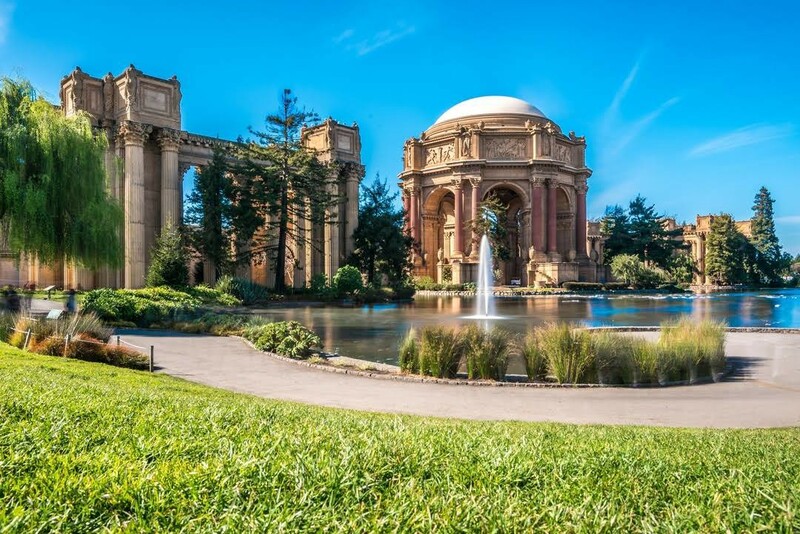 The Palace of Fine Arts in San Francisco is truly spectacular. Throughout the unique and massive grounds of the event, the Looker team spared no expense in branding and keeping the feel of the conference fresh. The signage was eye-catching, and the common spaces felt more like an urban coffee shop than a dull hotel space; this cool vibe undoubtedly contributed to the likability of the conference. The endless snacks, soda, and coffee didn’t hurt either. Is there anything better than the mix of inspirational data geeks, a gorgeous venue, and an abundance of food and drink? We’re already making plans to return next year… and may even be fighting for seats! The Red Pill Team representing at the booth. Explore our blogs for more in-depth details on Looker and Red Pill Analytics. And don’t forget to visit our website for our unique analytics offerings such as The Glimpse Initiative, or just stop by and say hi on any of our social media channels.